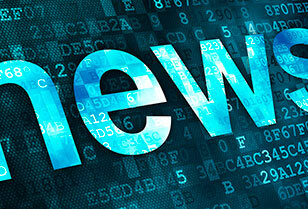 Development of democracy and the foundations of civil society. 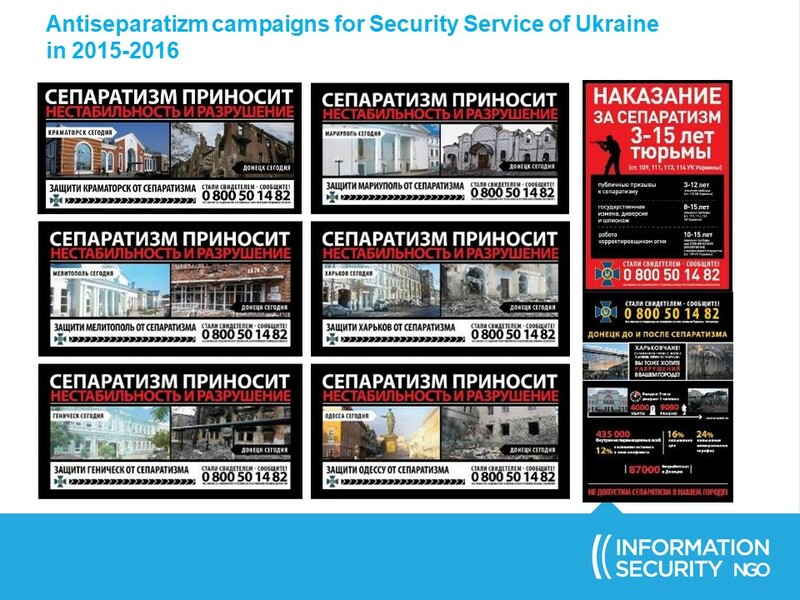 NGO "Information Security" works at the Ukrainian market since 2015. 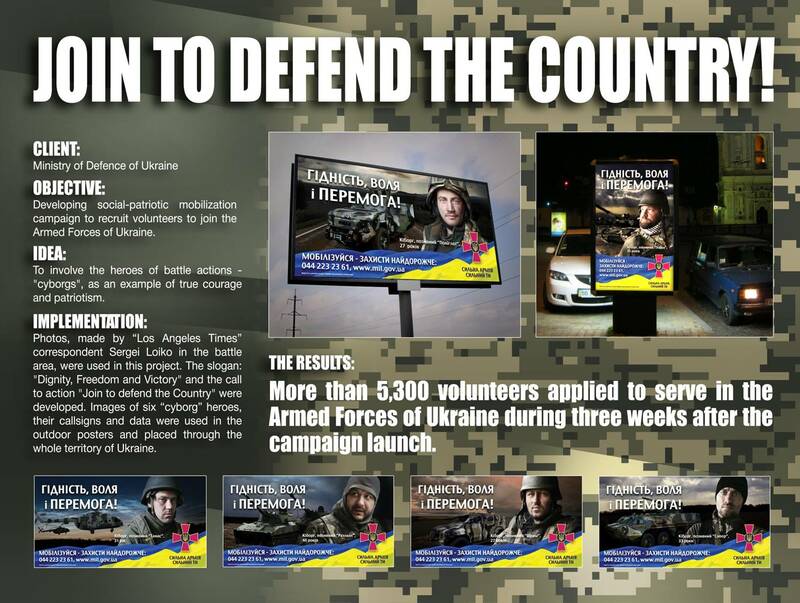 Project "Invisible Battalion" – our joint project with Ukrainian Women's Fund. It was launched by us in 2015, and then from the calendar and TV individual programs of Channel 5 in 2016, has already expanded to the documentary "Invisible Battalion" in 2017. 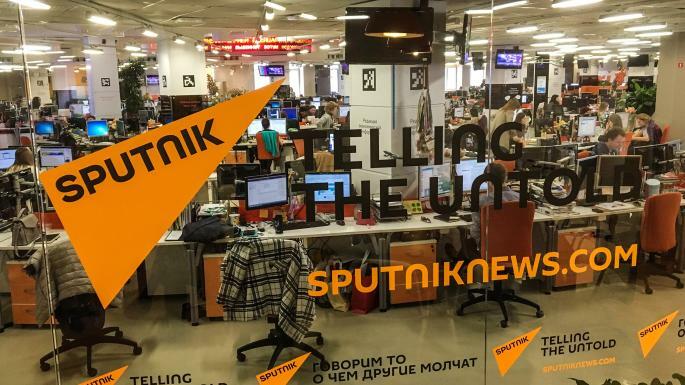 Sputnik, established by a news agency that is owned by the Russian government, opened its UK bureau near Bute House in Edinburgh two years ago. Russians who live in Scotland and engage in “information warfare” to destabilise Britain should face having their assets seized, according to a leading MSP. 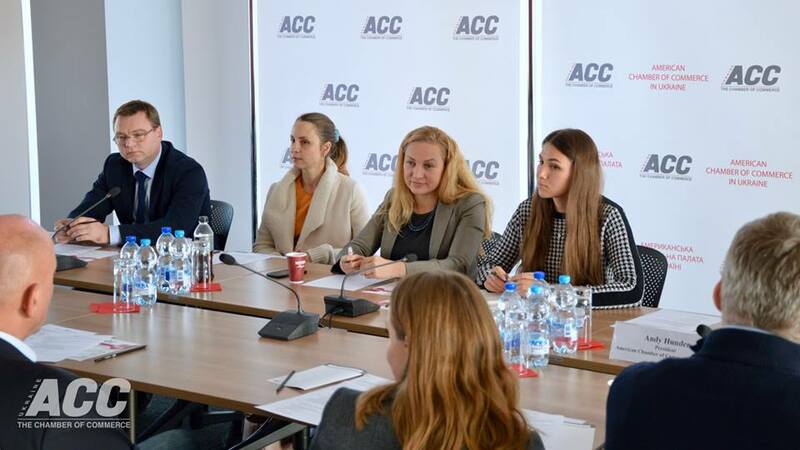 A platform has been created at American Chamber of Commerce in Ukraine (ACC) to protect the legal neoliargic mediа-business. The Chamber’s brand new Working Group on Media & Communications held its kick-off meeting with focus on priorities for 2019 and action plan. Thank you to all participants for their active discussion and engagement. Looking forward to tangible results. The British Cabinet refused to use the term "fake news" and decided to replace it with the word "disinformation"
This is stated in the government's response to the report of the Parliament on the threat of "fake news". 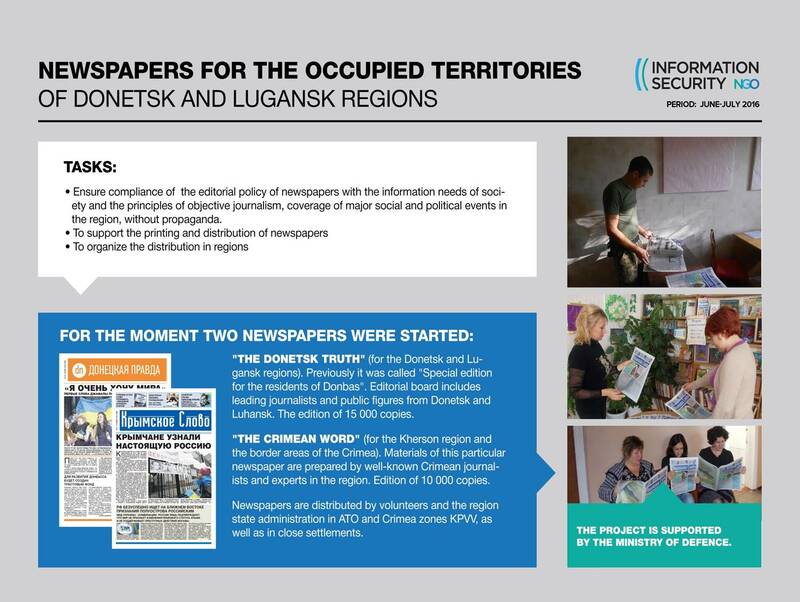 On the 25th of April, at the Round Table, the Methodology of monitoring physical attacks on journalists and media workers (Index of Physical Security of Journalists of Ukraine) was presented. 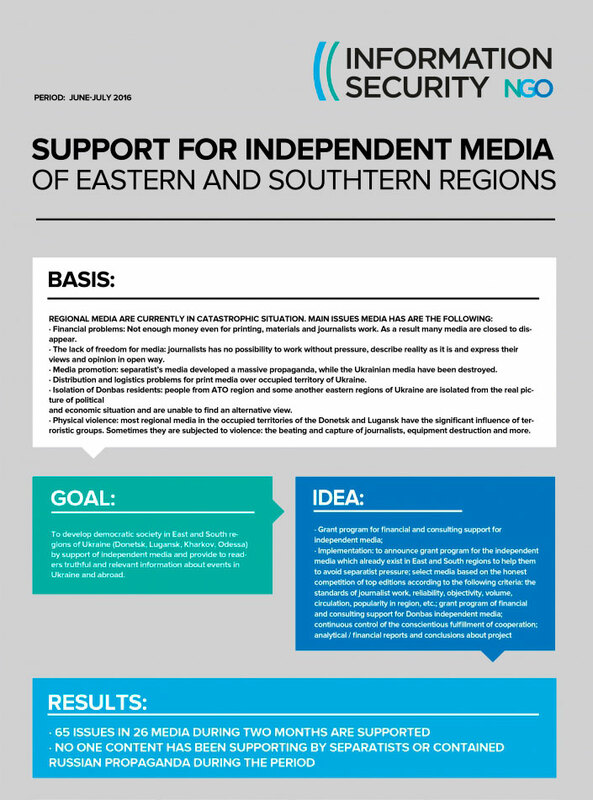 Monitoring is carried out by the National Union of Journalists of Ukraine (a member of the International and European Journalists' Federation) in partnership with Ukrainian nongovernmental organizations NGO "Information Security", Academy of the Ukrainian Press, Institute of regional press development, NGO "Human Rights Platform" that implement projects aimed at protecting freedom of speech. 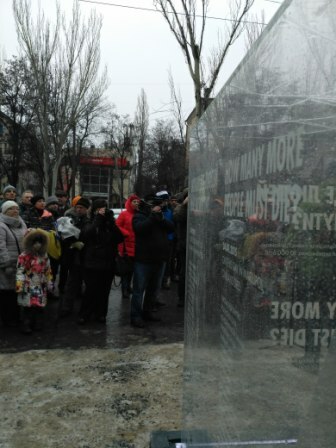 “How Many More People must die” memorial opened on 10 February 2018 by non-governmental organizations to mark the anniversary of Kramatorsk shelling. 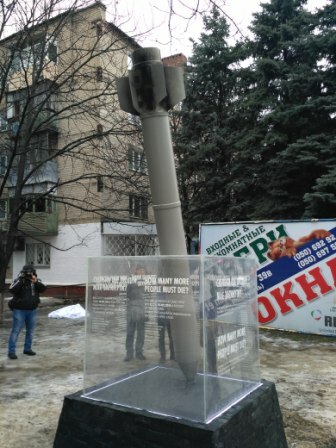 On 10.02.2018, non-governmental organizations, operating in Eastern Ukraine, unveiled “How many More People must die” memorial upon the anniversary of Kramatorsk shelling. Memorial opening is dedicated to fallen residents of Eastern Ukraine because of war, started by Russian Federation in 2014. 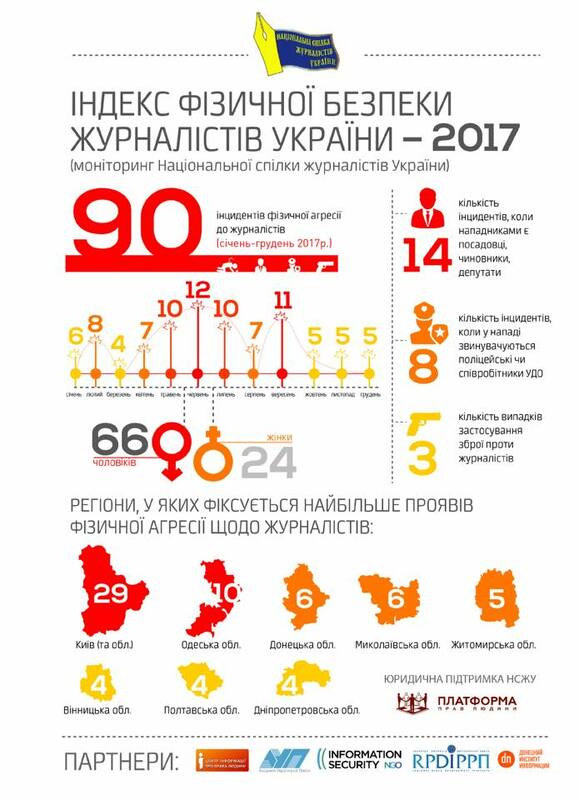 On 10.02.2018 non-governmental organizations operating in Eastern Ukraine will unveil the "How many more people must to die?" Memorial in Kramatorsk. On this day on February 10, 2015, the airport and residential districts of Kramatorsk were shelled by rockets. As a result of the war that was started in Eastern Ukraine by the Russian Federation in 2014, according to the UN, the number of deaths exceeded 10,000. 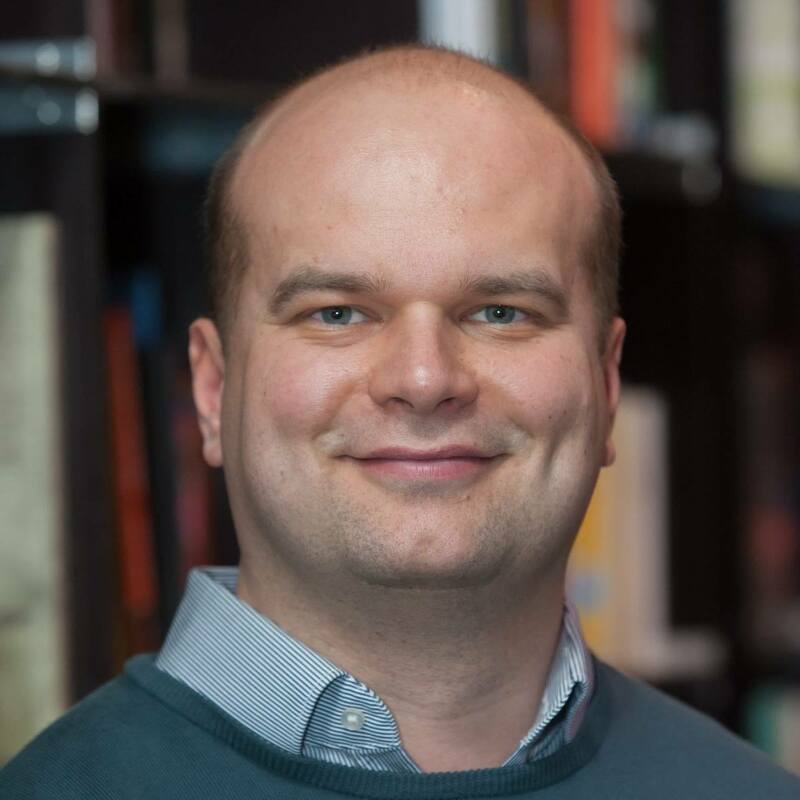 KYIV -- Dressed in a black sweater and equally nondescript turtleneck, with wisps of raven hair corkscrewing from under a black baseball cap, the lanky Ukrainian introduces himself in accented English as "Sean." KIEV, Ukraine — The industrial zone outside the town of Avdeevka in eastern Ukraine was for years a half-abandoned concrete wasteland. Today, it serves as a strategic outpost on the front line of a simmering war between Ukrainian government forces and pro-Russian separatists, which flared up again this summer with a vengeance. Tatiana was born on December 23, 1975 in the city of Kiev. Work experience in media - more than 20 years in international advertising and media agencies (Bates Saatchi&Saatchi, Initiative media, Mediaedge:cia). 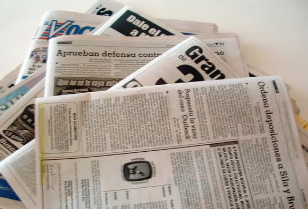 In 2016 start working in NGO “Information Security” on senior strategy communication expert position. 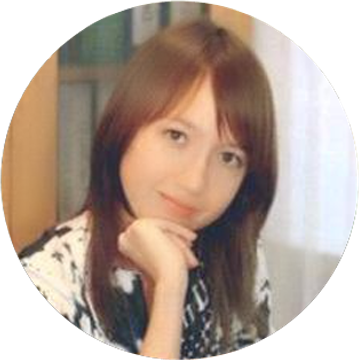 From 2014 till 2015 member of the Public Council of the National Council on Television and Radio. She worked in the Ministry of Defense in Ukraine, in 2014 as Adviser to the Minister of Defense. In 2015 took the position of Deputy Minister of Information Policy. 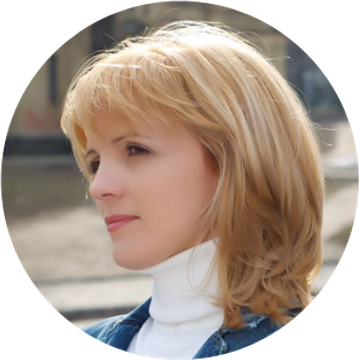 Tatiana worked with the Security Service of Ukraine and other government institutes in the field of planning, organization and execution of communications campaigns as well as in support programs for journalists. 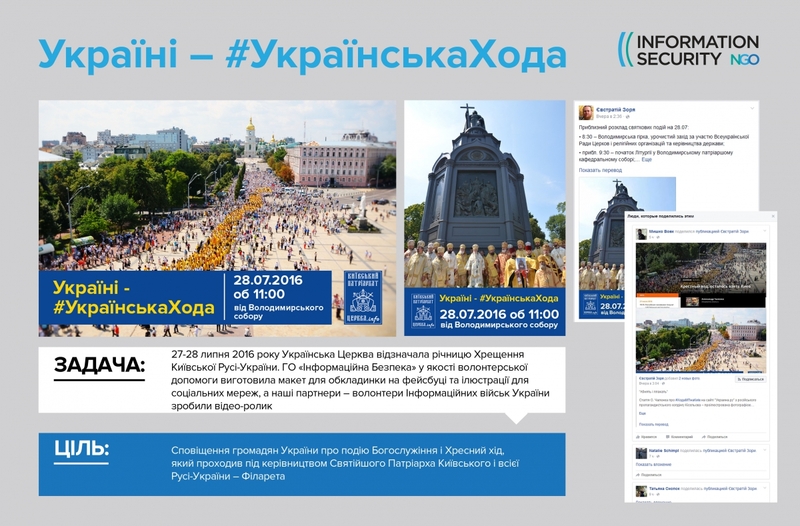 She was responsible for introducing ATO press-card in 2014 and embedded journalist program in 2015, helped to start broadcasting of 66 TV-radio channels in the East of Ukraine. Tatiana took the position of Chairman of the NGO "Information Security" after 20 years in international media holdings and bank structures. 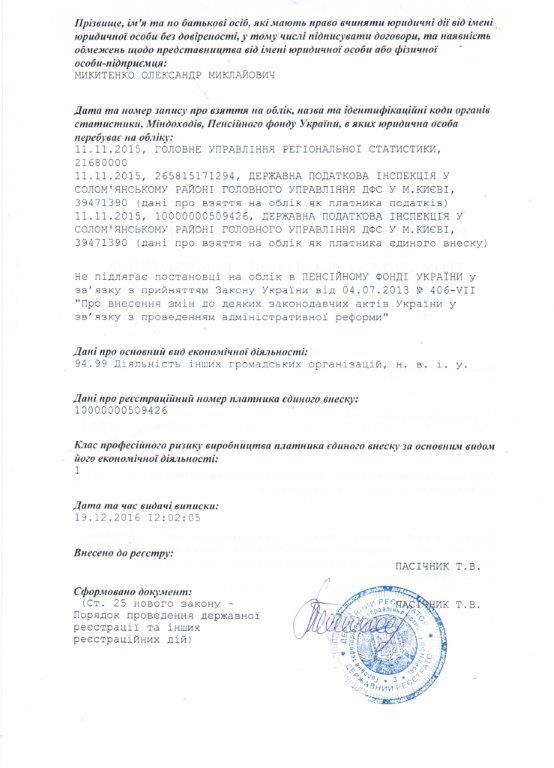 In track record of Tatiana there are a lot of advertising holdings such as Ark Communications / J.W. 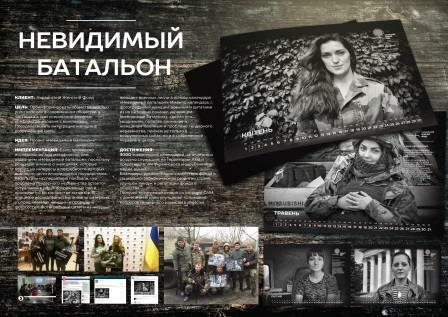 Thompson Ukraine, Bates Saatchi & Saatchi Ukraine, WPP Grey Worldwide Ukraine / WPP Advertising Holding and Publicis Group Ukraine Advertising Holding. Also Tatiana coordinated social projects related to help children with cancer and orphans. 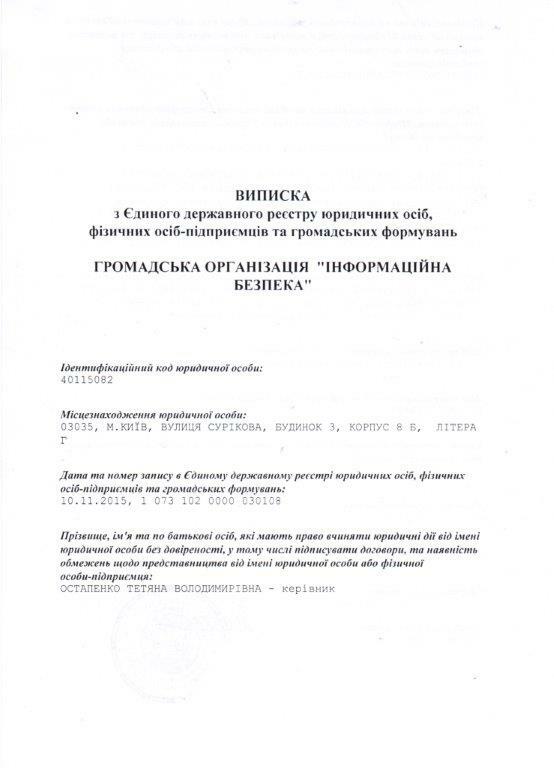 In order to optimize the information resources in the area ATO, took part in the audit of costs of the Ministry of Defense of Ukraine in regional publications. Worked with the Ministry of Economy of Ukraine and facilitated the introduction of system of electronic payments ProZorro. 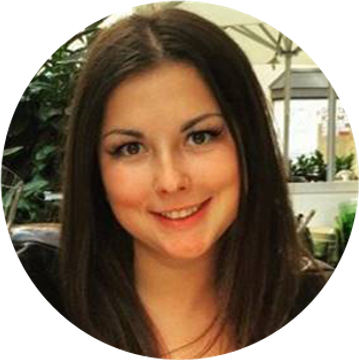 Work experience in media - 12 years in international advertising agencies (network WPP / Group-M, Havas Media Group). 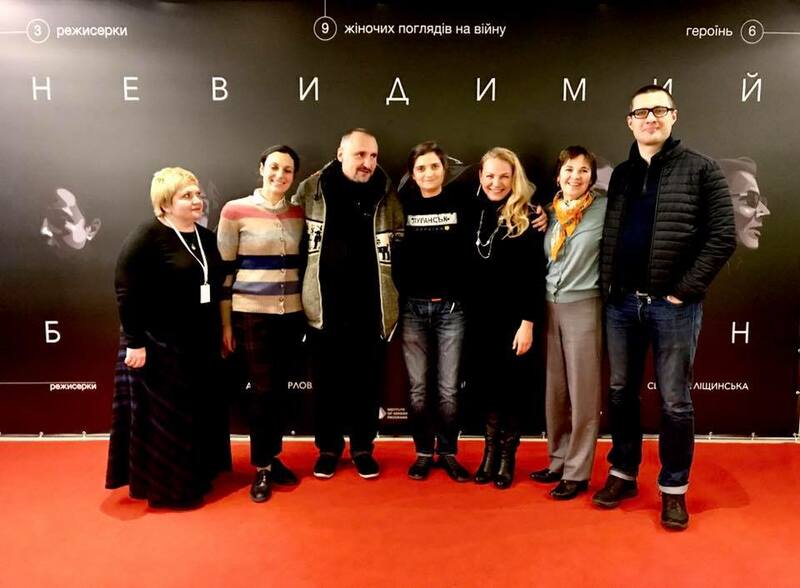 At this time is Director of advertising agency Media Expert and member of the working group to develop a Communication Strategy of Reintegration of the temporarily occupied territories of Lugansk and Donetsk regions (led by the Ministry of Information Policy of Ukraine). 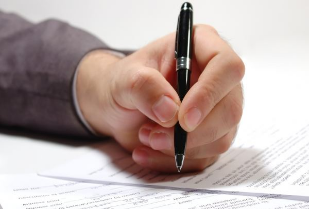 Cooperation with the Ministry of Defense of Ukraine, the Ministry of Information Policy, the Security Service of Ukraine and other organizations of planning, organizations and execution of communication companies on the topics: antiseparatizm, mobilization, contract army, support of journalists. 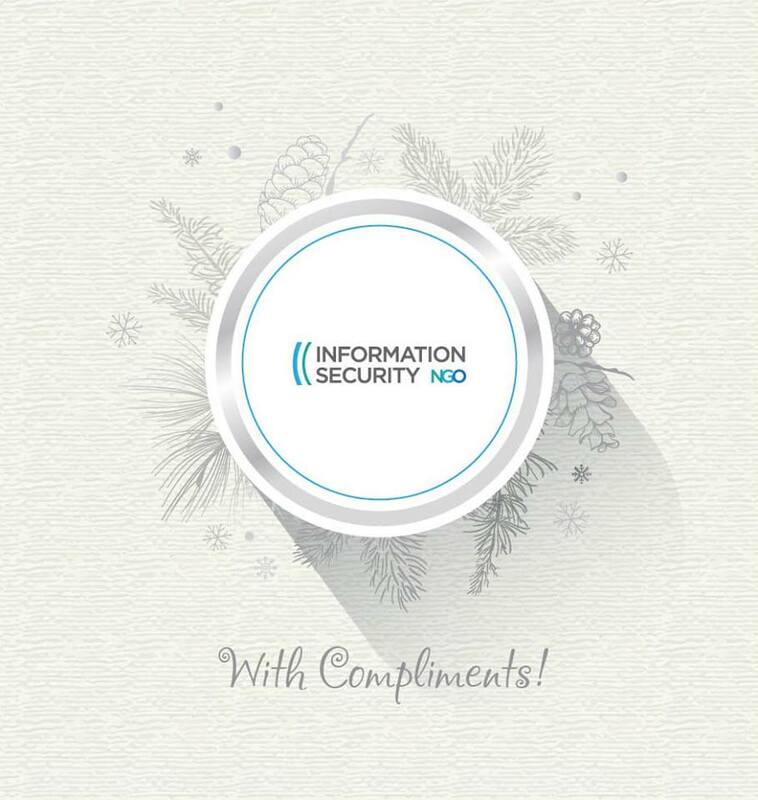 Elena took the position of media expert in public organization "Information Security" after three years in holding agencies MEX, which includes media agency Media Expert, creative agency MEX Advertising, and Digital agency Internet Expert. During the work in holding MEX cooperated with the Ministry of Defense of Ukraine and the Ministry of Internal Affairs of Ukraine. Accompanied and coordinated many social projects related to the integrity of Ukraine and the fight against separatism. 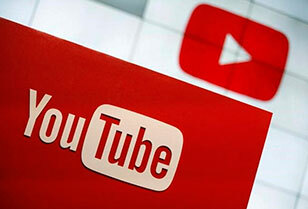 Expertise: development and implementation of communication strategies, consulting in marketing, brand strategy, design mix of communication, Digital communications, GR, PR, media planning, IPsO, consumer marketing, event marketing, MICE, substandart communications, information materials development, development and implementation of social projects. 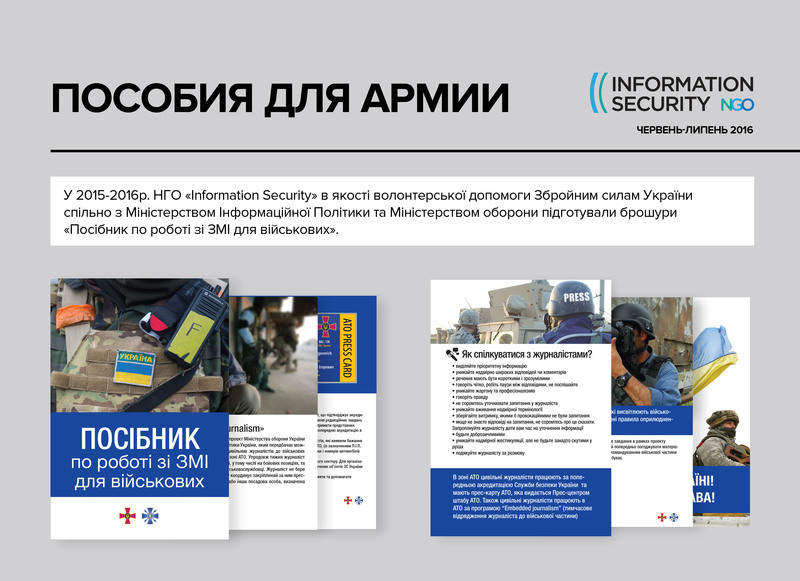 Work experience: communication program "Mobilization"; communication program "Antiseparatizm"; communication program "Dossie"; development and production of promotional materials "Special Issue for Donbass"; development and production of information materials for Ukrainian army; social project "Fast Internet for schools in the region"; social project "Mobile Health"; social project "School bag for children from Slav`yansk"; social project «IT training for immigrants and participants ATO"; project for the residents of Donbas "To see the truth, to hear the truth“.